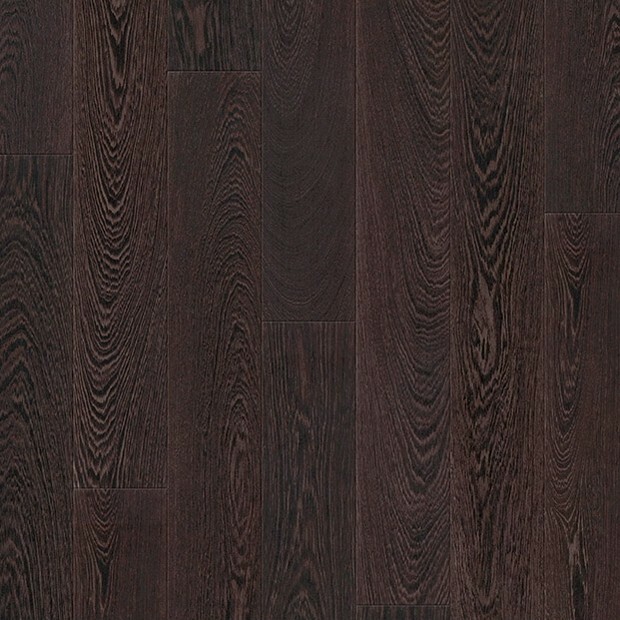 Dark and dramatic, this laminate floor transforms any room into a stylish living space. 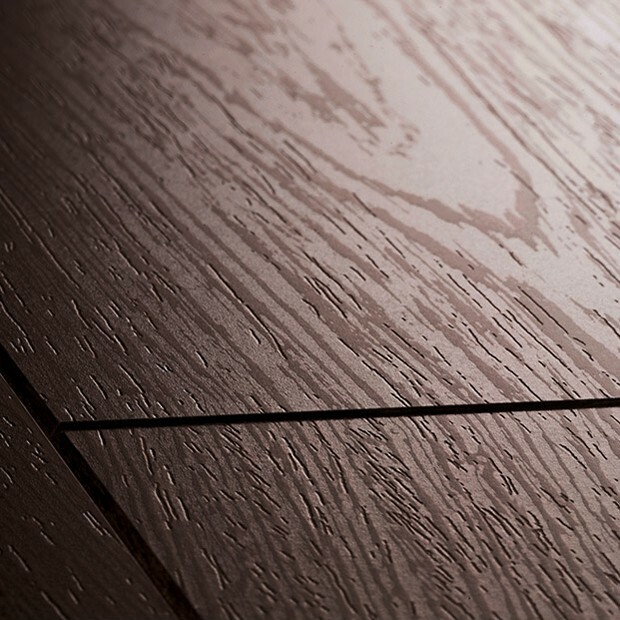 The bold colour palette includes black coffee, earth tones, and chestnut accents, with both darker and lighter details present in organic patterns that are reminiscent of the natural material. 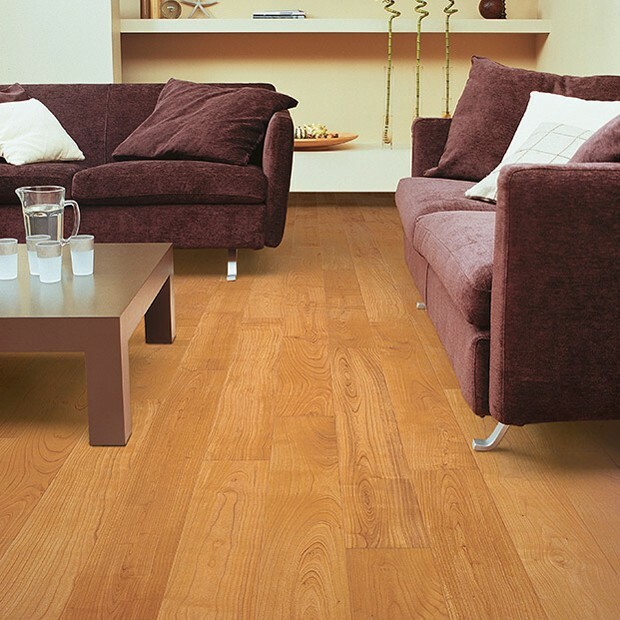 The Wenge Planks UF1000 can complement a wide range of interiors and existing colour schemes. 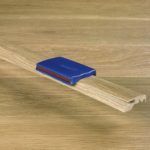 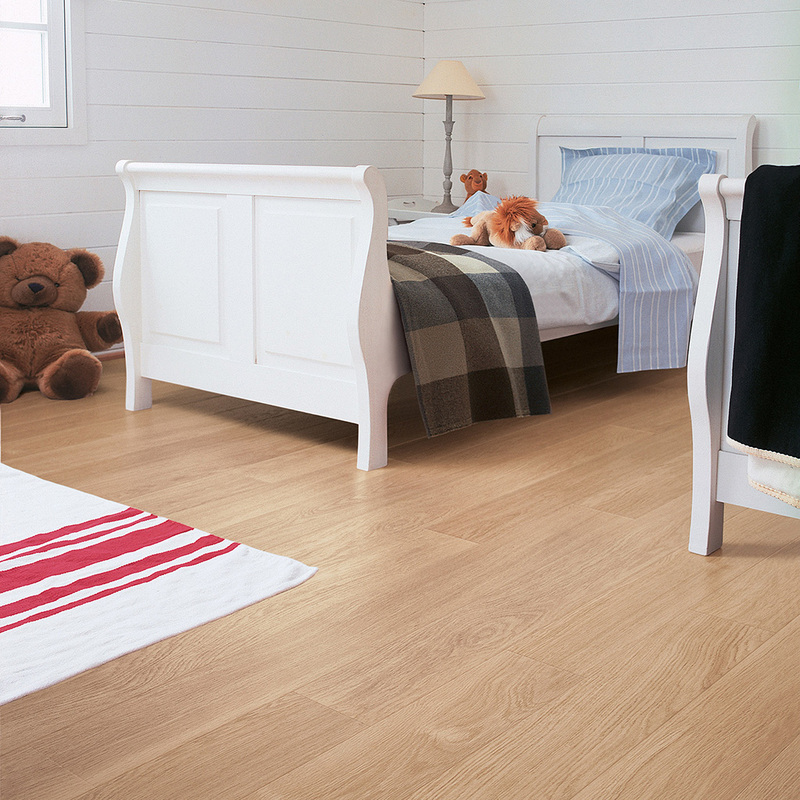 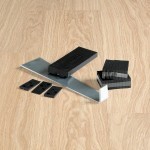 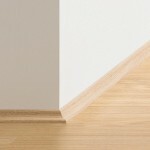 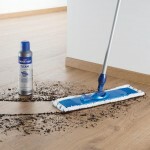 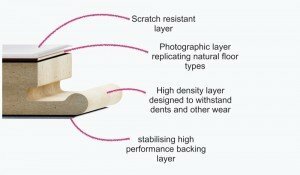 The planks measure 9.5mm x 156mm x 1380mm and have bevelled edges that enhance the authentic look of the floor further. 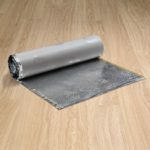 Made with a scratch and impact-resistant surface, the floor will maintain its beauty intact for many years, even in a fast-paced area of your home.